A portrait of George Henry Hoyt, a resident of Leavenworth, Kansas. He served as Kansas Attorney General from 1867 to 1869. 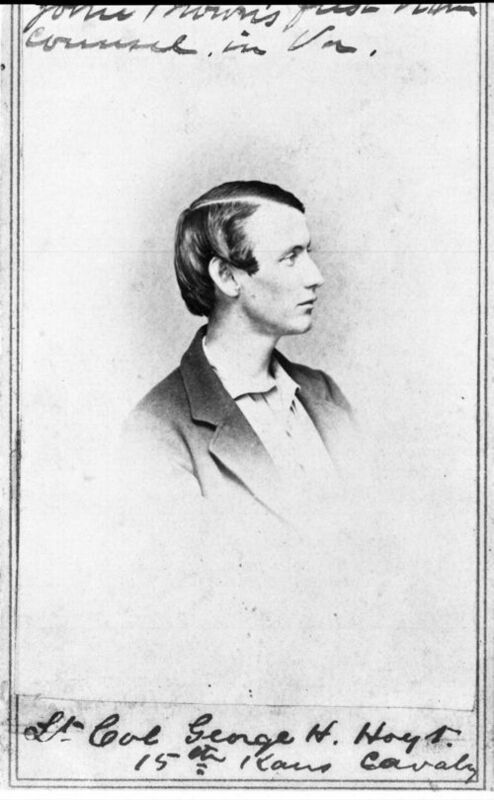 During the Civil War, he was Captain of Company K, Seventh Kansas Volunteer Cavalry and promoted to Lieutenant Colonel of the Fifteenth Kansas Volunteer Cavalry.